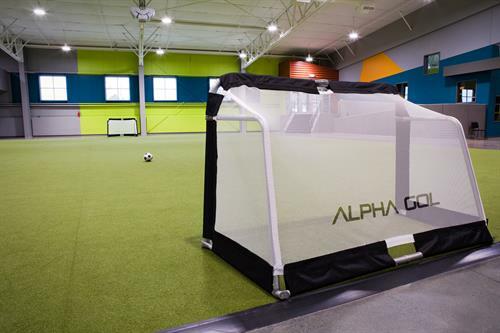 Monday - Friday: 9am - 9pm. 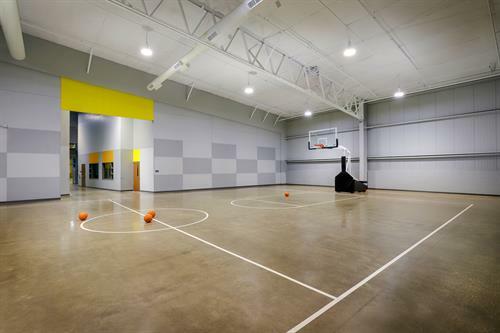 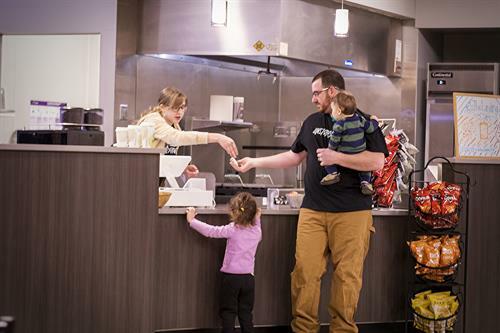 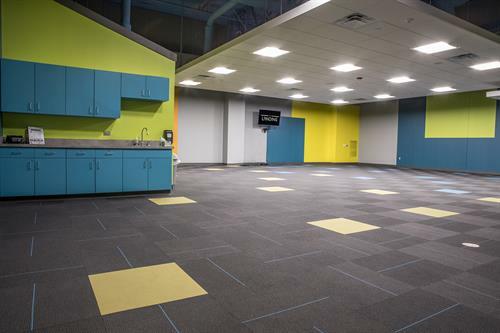 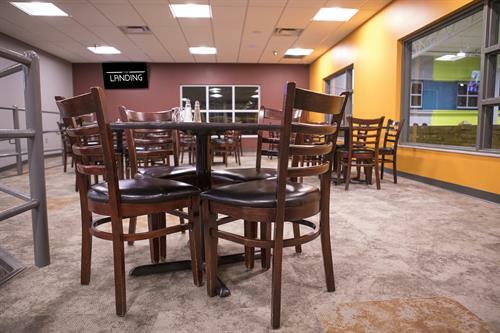 The Landing is a family friendly Community Center, featuring a kid’s play area, turf field, gymnasium, meeting/party rooms and a full service cafe. 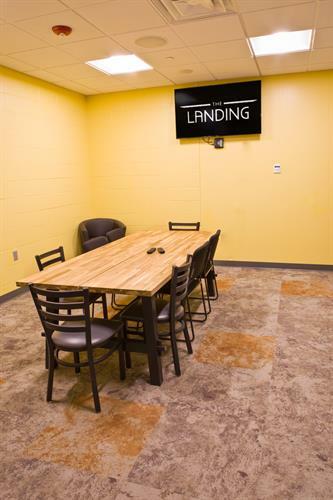 The Landing is open to the public with amenities that can be rented for private events. 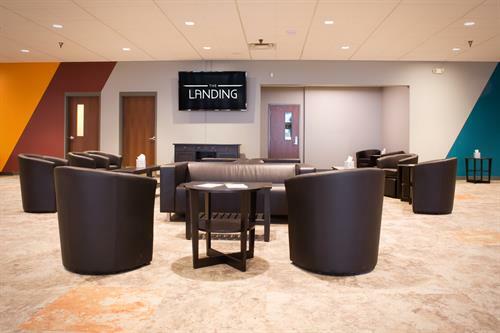 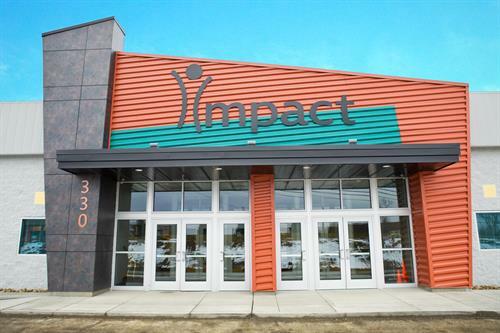 The Landing is a facility that is owned and provided by Impact Christian Church (www.impactpittsburgh.com). 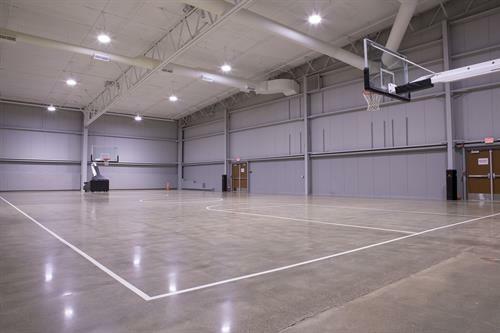 This is our gift to the community.